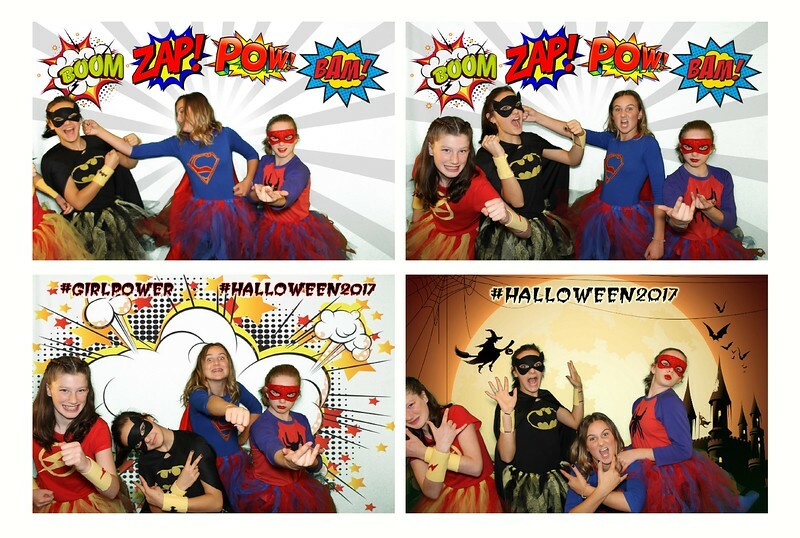 Super fun with some Superheros for Halloween 2017! The greenscreen booth is a blast and makes for some hilarious photos! Contact us today to see if it's a good option for your event.